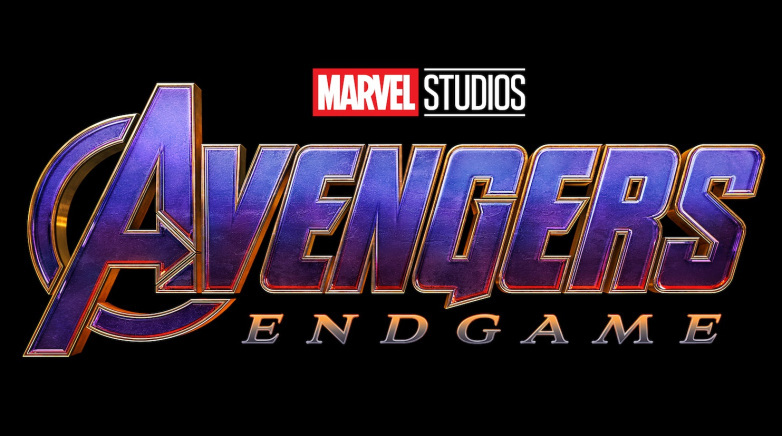 The new Trailer for AVENGERS: ENDGAME has just debuted following-up of Thanos’ destructive snap. Surely you didn’t think that was it, did you? Captain Marvel also surfaces here! 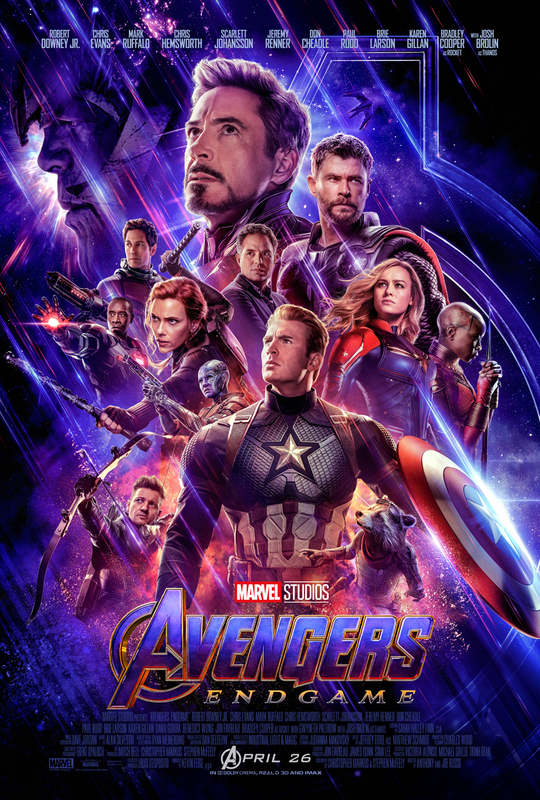 Marvel Entertainment Canada release AVENGERS: ENDGAME Friday, April 26, 2019. For the first time ever in the Marvel Cinematic Universe, we get not only a female-led Film, but also one set in the ’90s. 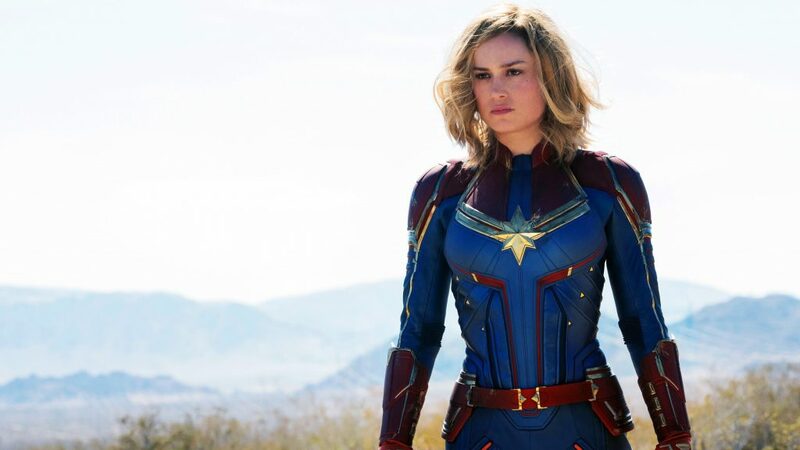 Captain Marvel stars Academy Award winner Brie Larson as Carol Danvers, centering on her journey as one of the most powerful superheroes in the universe. She realizes her true self amidst a war between two races of aliens, a galactic battle which reaches earth. 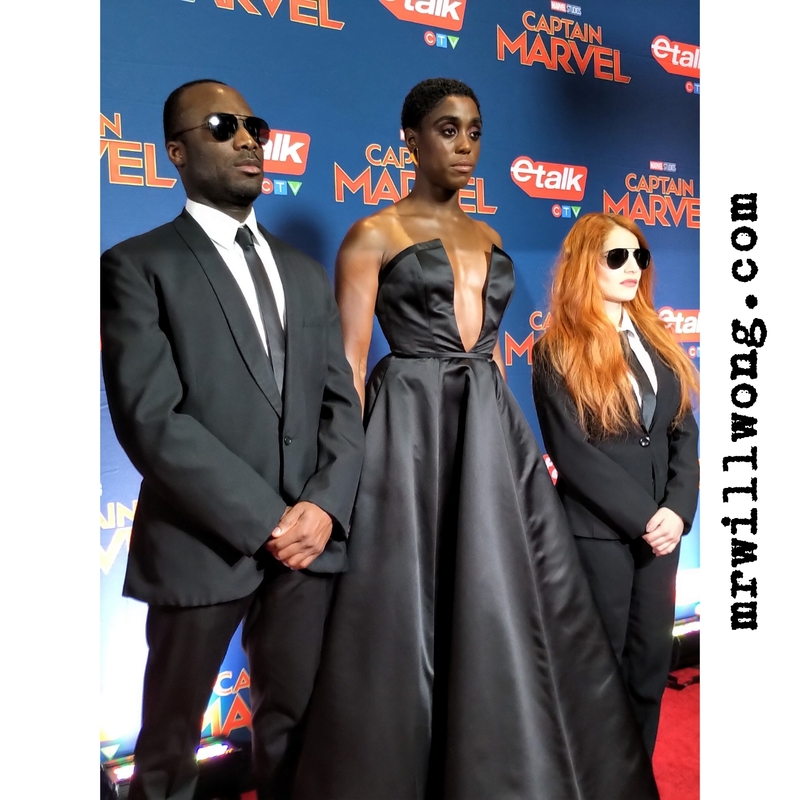 The Film directed by Anna Boden and Ryan Fleck stars Brie Larson, Samuel L. Jackson, Ben Mendelsohn, Djimon Hounsou, Lee Pace, Lashana Lynch, Gemma Chan, Rune Temte, Algenis Perez Soto, Mckenna Grace, with Annette Bening, with Clark Gregg, and Jude Law. 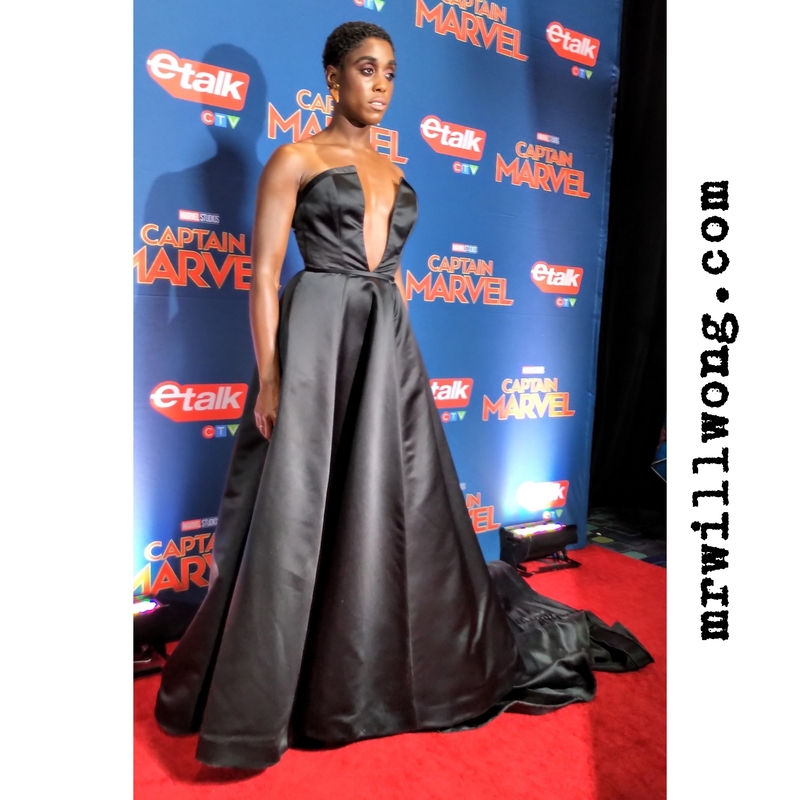 British Actress Lashana Lynch graced the Red Carpet at Toronto’s Scotiabank Theatre tonight, a beauty in black, speaking to local press at the Canadian Premiere of Captain Marvel. Known best stateside for her work on Shonda Rhimes’ Still Star-Crossed, Lynch for several years has been auditioning for roles in the MCU. Finally the right role had surfaced for her and she stars as Maria Rambeau, best friend and Co-Pilot to Larson’s Danvers, a prominent role particularly late in the Film. 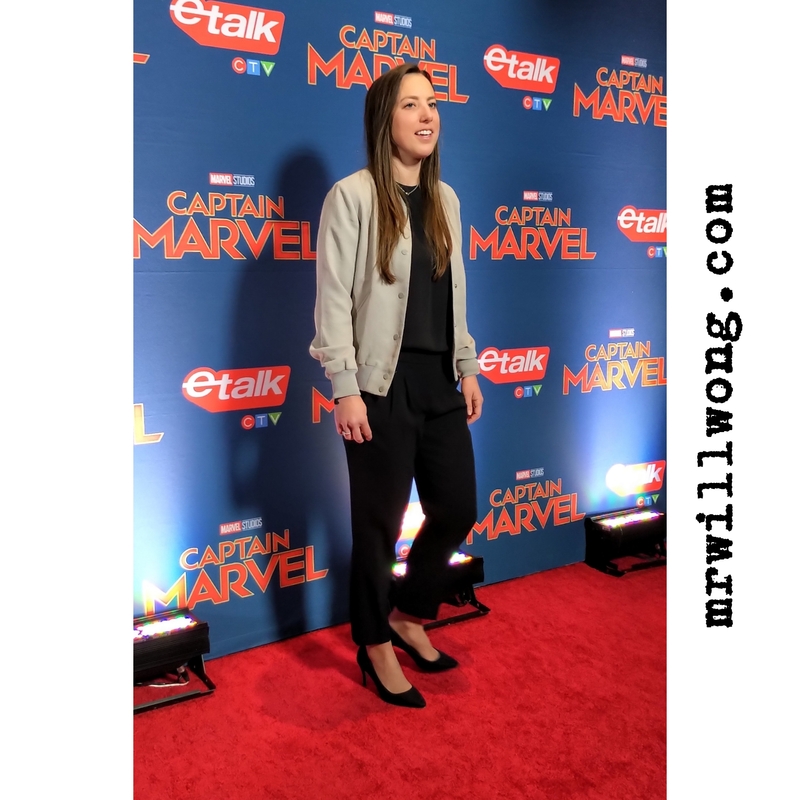 Joining her on the Carpet were Canadian athletes including Paralympian Sprinter Marissa Papaconstantinou, Halfpipe Snowboarder Calynn Irwin and CTV‘s Ben Mulroney. Lynch‘s proud best friend Adoma who lives in Toronto, also was at her side posing for a photo op. 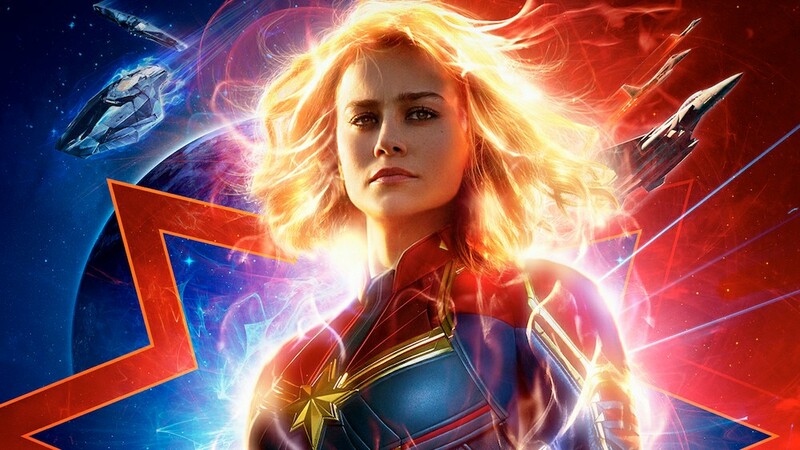 The tagline for Captain Marvel is “higher, further and faster.” . We ask both Papaconstantinou and Irwin about this philosophy in their disciplines and also about their favourite MCU superheroes. “‘Higher, further and faster’ makes me want to further push the limits. I’ve been in Track & Field for a really long time and I’ve experienced a lot of things at a very young age, but I guess the main goal this year is to get on the podium. That’s definitely what I’m gonna be looking for this year.”. 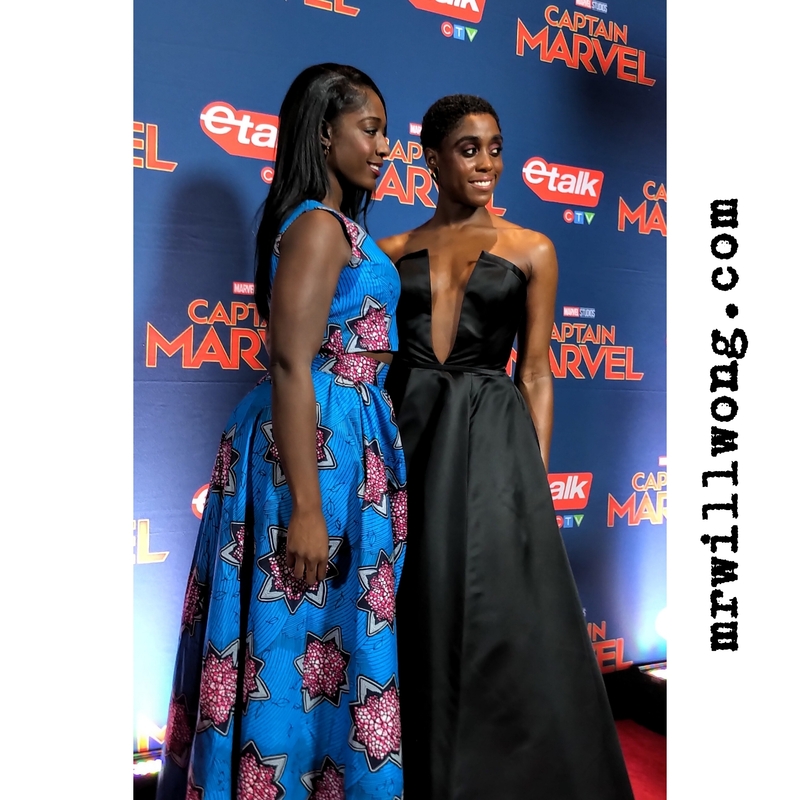 On her favourite Marvel superheroes, she reveals, “I love Black Panther and Captain America!”. “As a Halfpipe Snowboarder, we’re constantly striving to go ‘higher, further and faster’, so that goes to the core for my discipline in Snowboarding. ‘Higher’ means pushing yourself that little bit more ‘further’ and that little bit ‘faster’, so at the end of the day you can achieve whatever you put your mind to.”. Like Papaconstantinou, she says “I loved Captain America“. She also divulges her not-so-secret crush, “Thor… gotta love Chris Hemsworth!”. We ask Lynch about the toughest thing about her role, which saw her working closely with mothers who also are pilots, and airmen. She recalls, “The greatest challenge was making sure I honour and respect the military. They don’t often get the light shone on them and I just wanted to do them justice. Treat their world well and that they get their chance to shine! Maria and Carol are two very strong women and I thinking they represent the military well.”. Lynch also is a huge Marvel fan, listing for us her personal favourites. “Black Widow, Shuri, Ms. Marvel, Spider-Man is cool. Let’s just say all the women!”. It’s not every day one gets a breakout role alongside an Oscar winner. We ask her about building that chemistry with her on and off-screen buddy Larson. “Oh, it was natural, we didn’t really have to really work to create a friendship on screen or anything like that. We both want to represent women in Cinema in the best form and we both want to shine a light on how representation needs to take a shift in 2019. We had the chance to connect together, hang-out and have a one-on-one conversation as women on-screen. It felt really special and really organic.”. 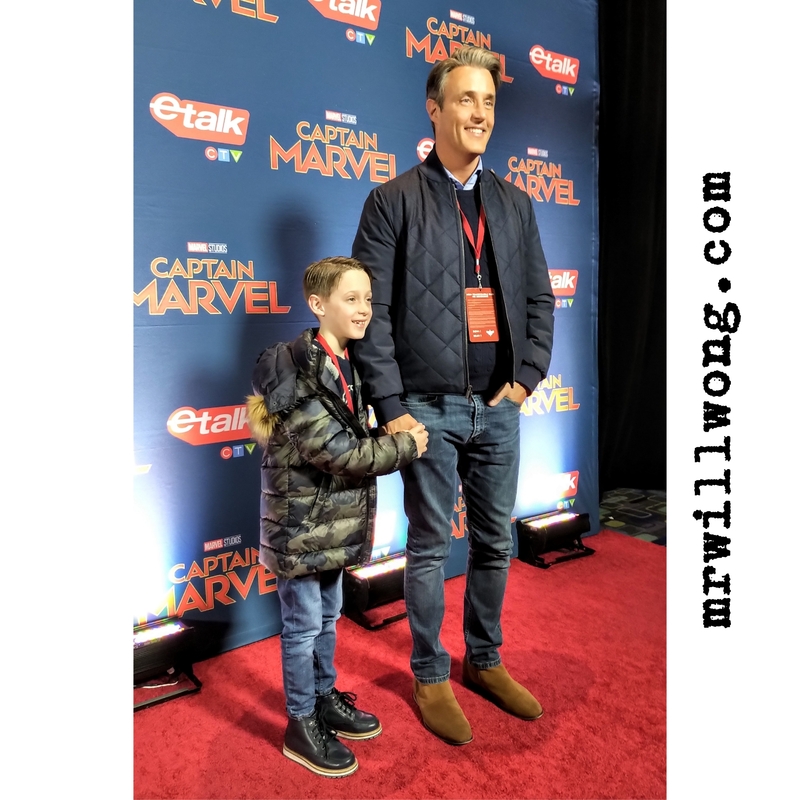 Marvel Entertainment Canada release CAPTAIN MARVEL Thursday, March 7, 2019. #FIRSTLOOK: “CAPTAIN MARVEL” POP-UPS COMING TO TORONTO + VANCOUVER! Who’s pumped for CAPTAIN MARVEL? Fans in Toronto and Vancouver are in for a lucky treat as a ’90s-inspired Video Store Pop-Up in celebration of the Movie are coming soon! WHAT: Marvel Studios is inviting Canadians to race against time in an immersive scavenger hunt inside Stanley Video, a 90’s video rental store. Consumers have to find the DVD titles that are answers to a series of clues. Teams have 5 minutes to complete the game. 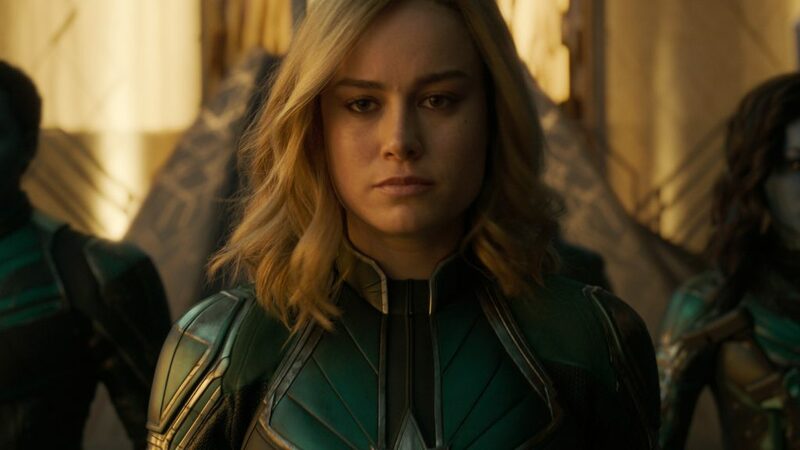 Successful teams have the chance to win a collector “Captain Marvel” pin plus premiere screening passes and Garage gift cards. Captain Marvel is in theatres Friday, March 7, 2019. 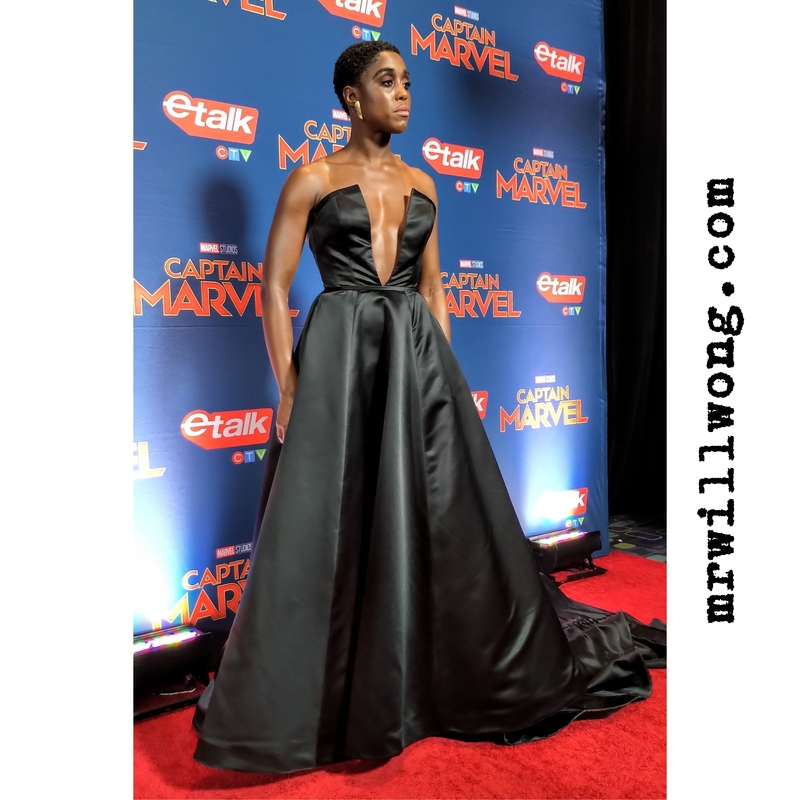 Walt Disney Studios Motion Pictures Canada x Mr. Will want to give Readers a chance in select cities to see CAPTAIN MARVEL! Screenings take place in Vancouver, Edmonton + Calgary. To enter to win, click “like” on this Post at MR. WILL ON FACEBOOK and indicate your City there. Click “share” on this Post from there for an extra chance. Re-Tweet also from @mrwillw for an extra chance. CAPTAIN MARVEL opens in theatres on March 7, 2019. #FIRSTLOOK: NEW LOOK AT “CAPTAIN MARVEL” | TICKETS ON SALE NOW! TSN aired a special new look at CAPTAIN MARVEL! Check it out! Tickets also are out now if you wanted to get ahead on it! 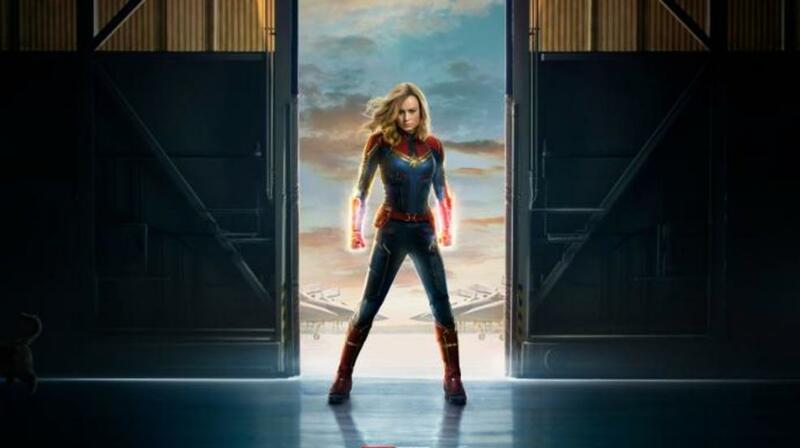 Walt Disney Studios Motion Pictures Canada release CAPTAIN MARVEL Friday, March 7, 2019. Tickets are on sale now wherever tickets are sold! Hot off its Poster reveal, comes the brand-new Trailer for CAPTAIN MARVEL! 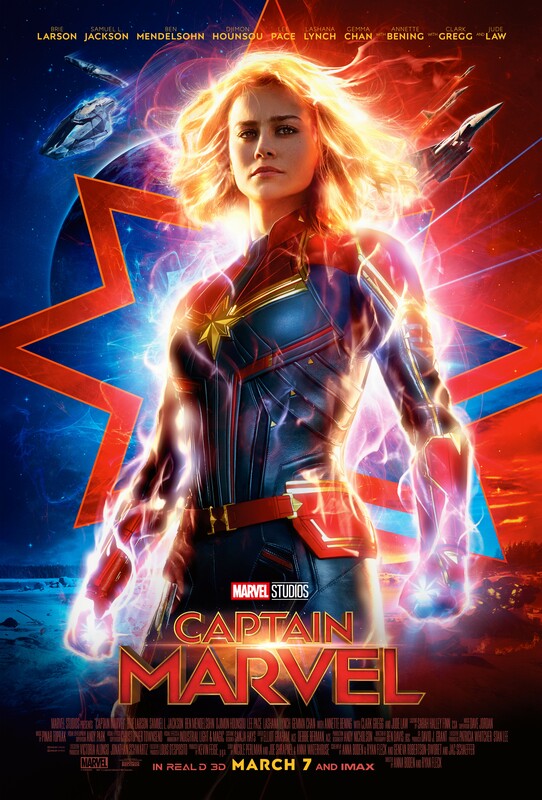 Walt Disney Motion Pictures Canada release CAPTAIN MARVEL Friday, March 8, 2019. 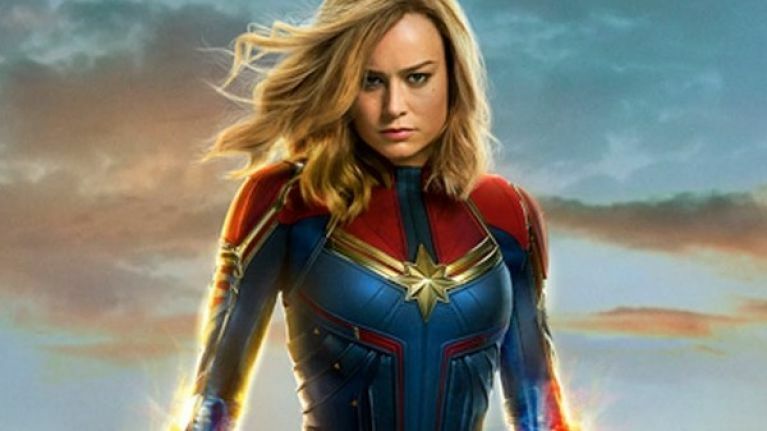 We love us some Brie Larson and many of you will agree how excited it is to see this first look at CAPTAIN MARVEL, the first female-fronted Film from the Marvel Cinematic Universe! 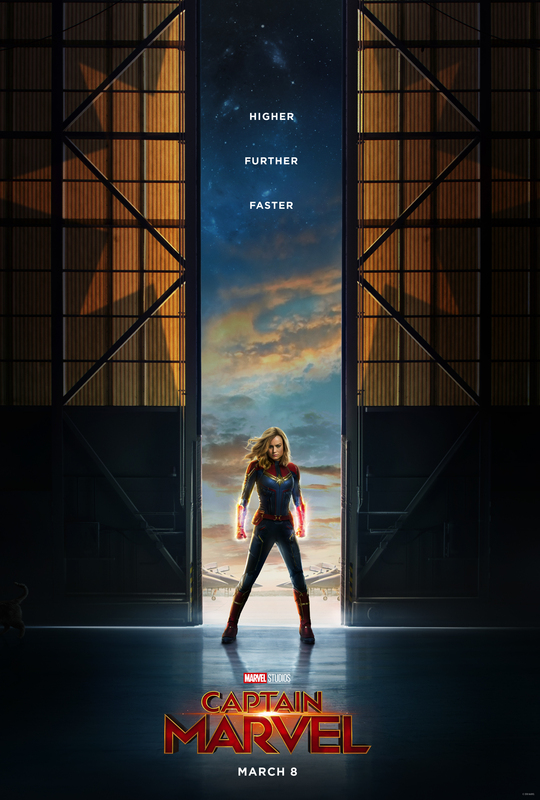 Marvel Studios’ CAPTAIN MARVEL opens in theatres on March 8, 2019.
eOne Films x Mr. Will want to take Readers to see THE GLASS CASTLE on Wednesday, August 9, 2017. Screenings take place in Toronto, Vancouver, Calgary, Edmonton, Winnipeg, Ottawa, Halifax and Victoria. Based on the New York Times best-selling memoir, The Glass Castle follows the triumphant account of author Jeannette Walls‘ unconventional upbringing, overcoming a difficult childhood with her dysfunctional family of nomads whose ideals and stubborn nonconformity were both their curse and their salvation. To enter to win, click “like” on this Post at MR. WILL ON FACEBOOK and indicate your City. Re-Tweet this Tweet at @mrwillw for an extra chance! eOne Films release THE GLASS CASTLE Friday, August 11, 2017. 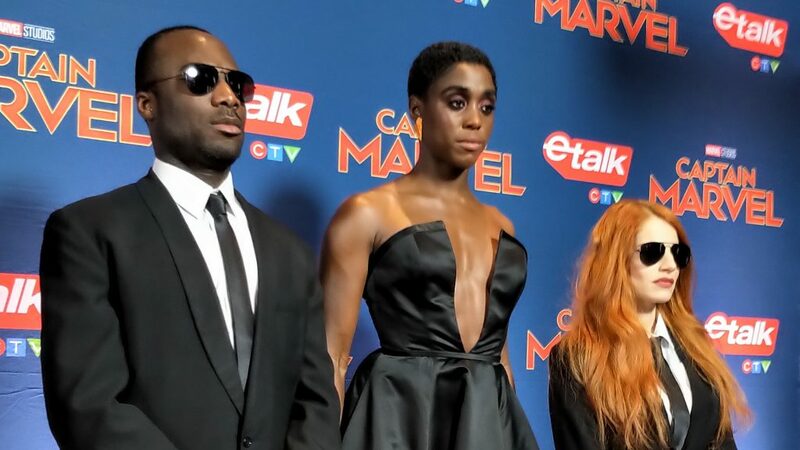 This cast. You must check-out this moving new Trailer for THE GLASS CASTLE starring Brie Larson, Naomi Watts and Woody Harrelson! 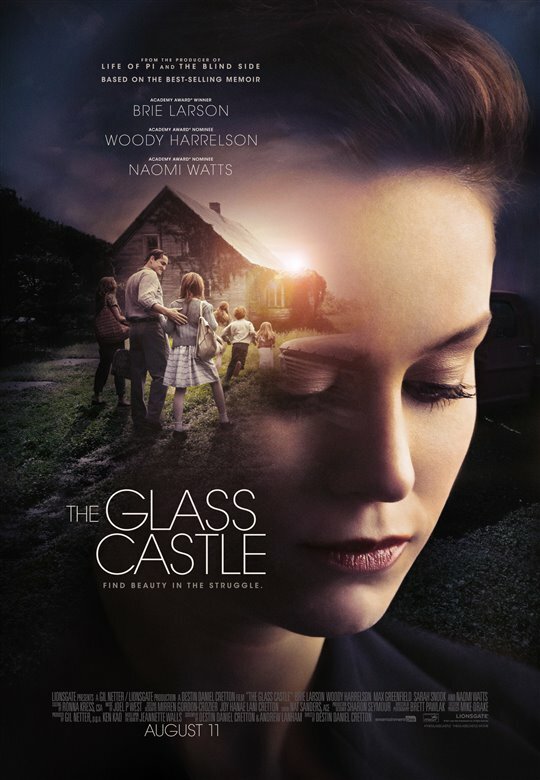 Based on the New York Times best-selling memoir, The Glass Castle follows the triumphant account of author Jeannette Walls’ unconventional upbringing, overcoming a difficult childhood with her dysfunctional family of nomads whose ideals and stubborn nonconformity were both their curse and their salvation. 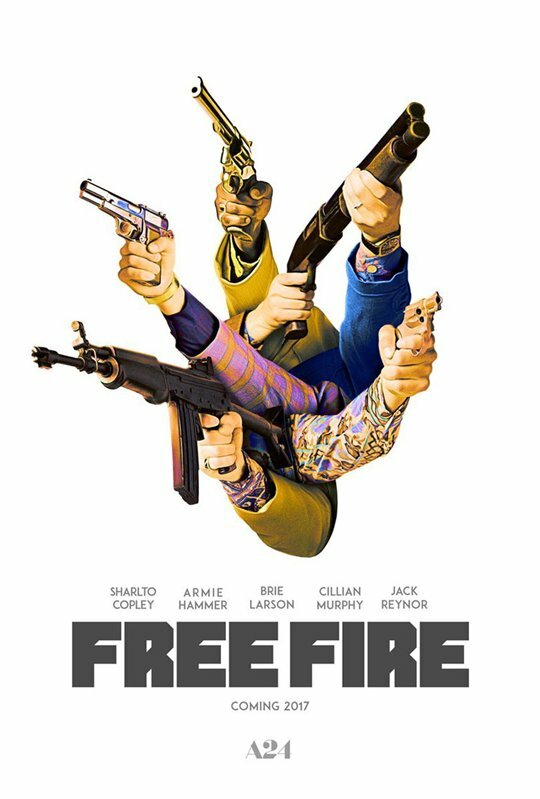 Elevation Pictures x Mr. Will want to give Readers a chance to win passes to an Advance Screening of FREE FIRE Monday, April 17, 2017 in Winnipeg, Toronto, Ottawa and Halifax and Wednesday, April 19, 2017 in Edmonton and Vancouver. 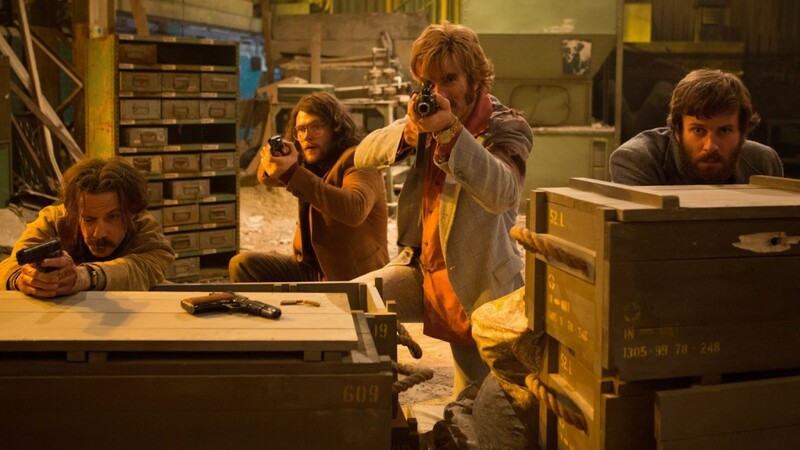 FREE FIRE stars Sharlto Copley, Brie Larson and Armie Hammer. To enter to win, click “like” on this Post at MR. WILL ON FACEBOOK and indicate your city. For an extra chance, “favourite” this Tweet at @mrwillw. 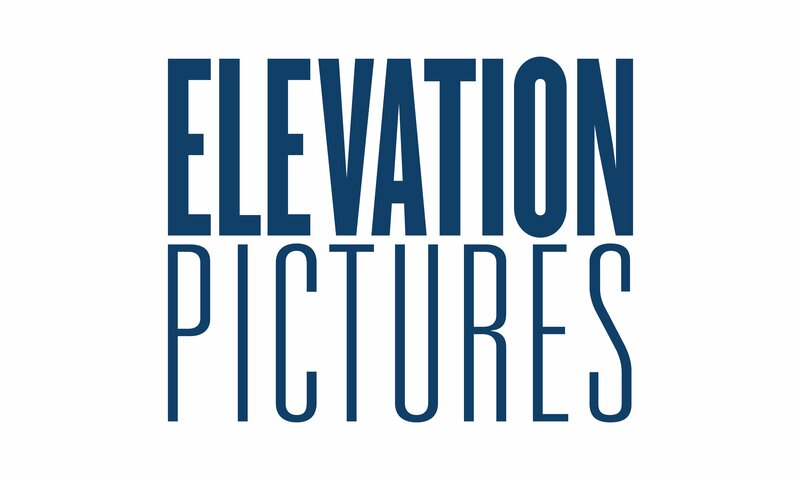 Elevation Pictures release FREE FIRE Friday, April 21, 2017.